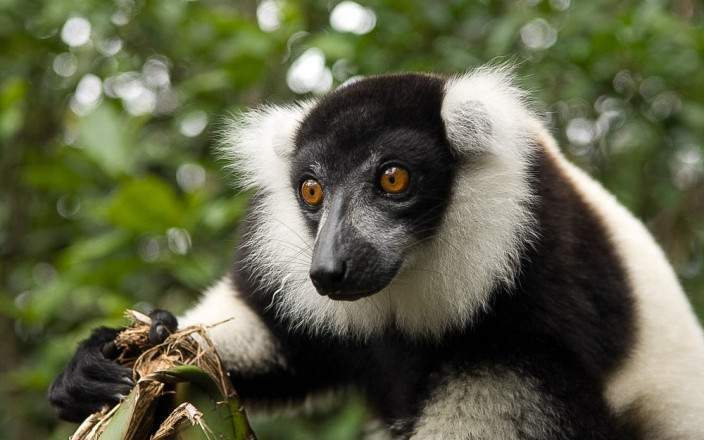 Your first stop on this route to find Madagascar’s eccentric creatures is Andasibe and the stars of the show are the 12 species of charismatic lemur, including the eery indri. After a quick stopover in Tana, it is time to step away from the beaten track in the Fort Dauphin region. 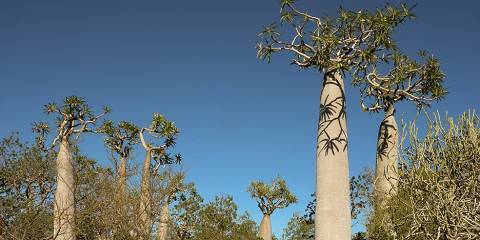 We recommend venturing inland to the spiny forests and exotic flora of Mandrare for lemurs and sifakas, and remote Manafiafy for mangrove explorations and sunset walks along empty beaches.